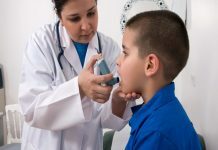 A new discovery about how asthma develops is hoped to help scientists find new treatment options that work better according to the National Academy of Sciences. 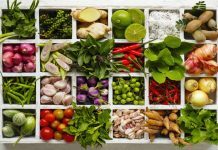 The study reported that people who suffer from asthma have airways that become more muscular as the disease progresses making the airways more susceptible to allergens. An area of the muscle growth called the SCA2 is thought to be instrumental in the growth rate, thus scientists hope that if drugs could be administered that slow the muscle growth then lung damage can be reduced or prevented altogether. 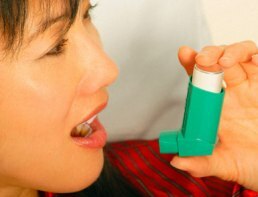 Research leader Professor Tak Lee commented that while there are other factors involved in the changes that occur in airways, the SERCA2 levels are thought to be the most important factor which is why it is the focus in reducing the chronic nature that asthma is thought to have currently. 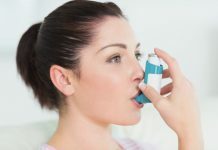 The connection was found by studying people who suffered from moderate asthma where muscle cells were still reduced. 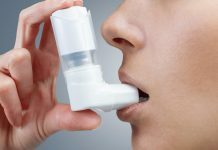 Further research proved that if SERCA2 was removed from people without asthma normal muscle cells started to respond in the same manner of asthma which means preserving SERCA2 may be the answer to curing asthma. 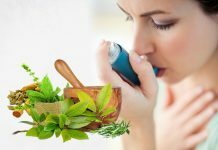 Lee suggested that an excellent form of treatment may be replacing SERCA2 with a medicate substance asthma symptoms so that symptoms could be reduced and long term damage to the lung can be avoided, which is especially important given lung damage in most cases is irreversible. 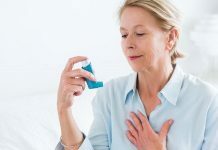 Asthma UK spokeswoman Dr Elaine Vickers commended the study stating that by finding out how asthma is caused more research can be completed that hopefully will reveal a more effective treatment plan for those who suffer from the disease.